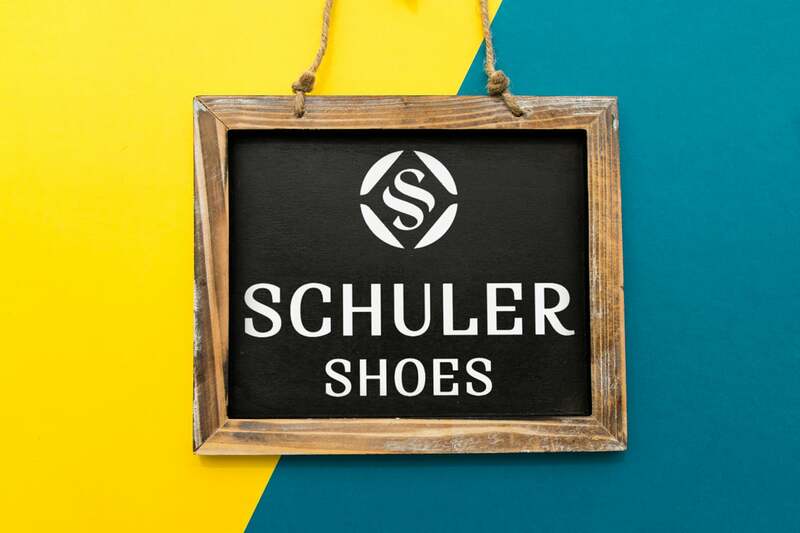 Schuler Shoes, founded in 1889, is the leading destination for men, women, and kids looking for comfortable shoes and top brands. They have 240 employees and operate 10 retail locations in addition to their online presence. Dramatically improve customer experience Upon completion, 58,180 attributes were added.